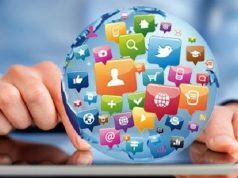 Home Career Management Is MBA After Engineering A Good Idea? In this blog, we explore the drive towards MBA after engineering. And why it may or may not be a good idea to follow MBA after engineering! Even as the times change and we as a millennial move towards interest-backed careers, the surge to become engineers is high. Students think of engineering even before they make the career/course choice. And at Engineering schools find out that it’s not for them. That’s why, in this blog, we explore the drive towards MBA after engineering. And why it may or may not be a good idea to follow the droves of students who do that! An Indian Express report recently pointed out that the 20 MBA CAT toppers last year with cent-per-cent scores were engineering students. 85% of PGP students at IIM Bangalore are engineers. MBA today is the most sought-after career option for Engineers. Recent trends indicate that a majority of B.Tech/BE pass-outs seeking higher education opt for MBA. It isn’t, however, on their core subjects. So what makes them switch from their core domain? Let us dive into detail. Why Engineers opt for an MBA? 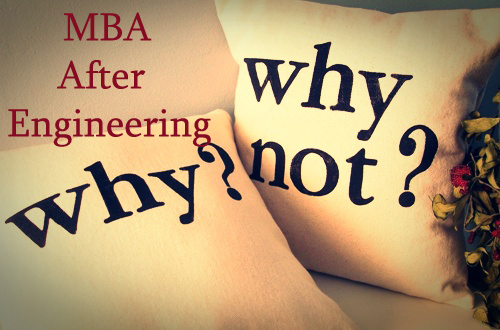 MBA After Engineering – Why? No matter what people say, many who join the Engineering path, don’t realize that they are an ideological fit with the courses, the opportunities available, the training required or even whether they have the aptitude fit for it. They are completely clueless. This realization comes a bit late and that is when they start looking for options. Most of the engineers start believing that getting into a good Business School will put them in a fast-track mode in their career. Hence, they switch to MBA after engineering. MBA is at times a bandwagon effect. In India, the parameter for a student’s intelligence is the ranking of the College or University he/she goes to. Students who fail JEE miss that ‘elite’ club. That distress arising from the failure never goes and keeps haunting from within. Leave aside TIER 1 cities, most Indian students are still not as exposed to the tons of career opportunities which exist today. Even at school, you’re more likely to be acquainted with terms like engineering and medical, rather than finance and consulting. In most cases, opting for an MBA is not a well-thought decision but an act of going with the flow. While approaching the end of their B.Tech career, “Most of my friends are planning to pursue MBA so I’m also thinking of appearing for CAT” is the statement most of the candidates come up with. The quality of education that is being imparted in the majority of engineering colleges across the country is well-known. This factor contributes towards students losing interest in their subjects while midway through their degree. Money, money, money, sweeter than honey! It is a normal notion that MBA graduates are paid more than the Engineering graduates which, in fact, is true to a great extent. 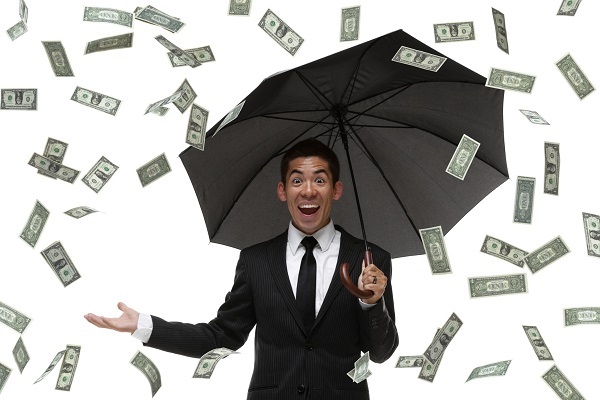 In fact, if you’re still an Engineer (one with a diploma), these are the highest paid jobs you can get! Sounds absurd? 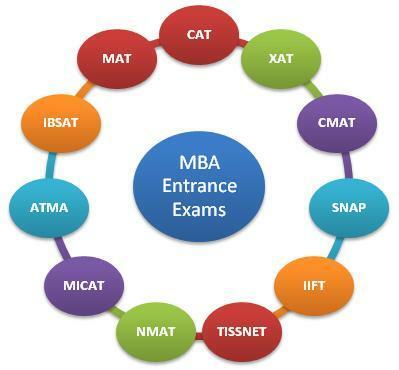 MBA entrance exams might be the toughest ones for candidates from other streams but engineers often find it easy. The reason behind this is simple! A major component of the exams like CAT, XAT, and MAT are the Quantitative Aptitude and Logical Reasoning sections, and that is what engineers do since their beginning. India churns out more engineers than what USA and China do collectively. 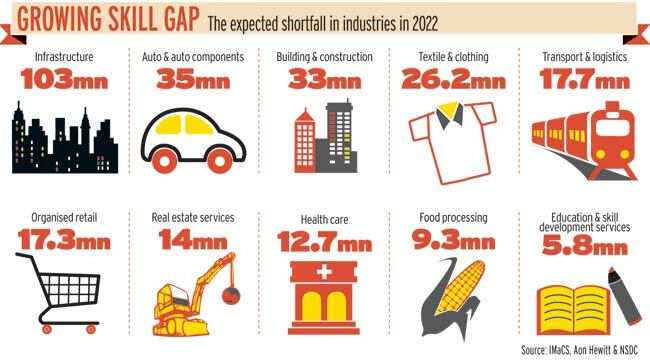 Availability of jobs is dismal but the number is humongous. Students, unable to land any job, switch to MBA in order to ensure employability. A major chunk is formed of those BTech graduates who want to pursue a masters degree but think M.Tech is not their cup of tea. 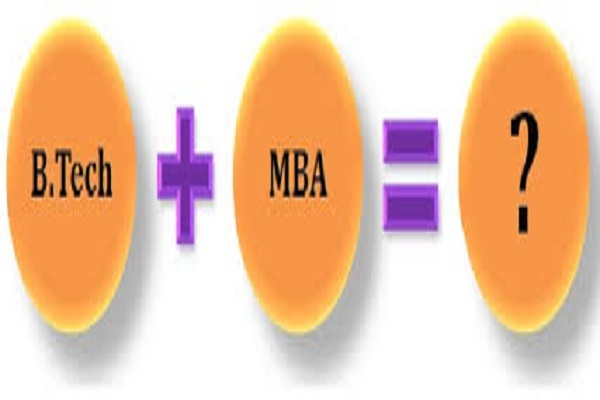 They find MBA relatively easier and hence opt for it. IIT+IIM (or B.Tech+MBA from other top colleges) combo has become a big brand. Products of this combo are treated as celebrities by the young generation. What if you miss the first one? Even the IIM tag alone is considered enough to make it big in professional life. Be it the ex-RBI governor Raghuram Rajan, noted author Chetan Bhagat, or commentator Harsha Bhogle; many students look up to them for a dose of motivation. While interacting with the students in an open interactive session recently, Mr. Rajan was thrown exactly this question – Why do most Indians opt for an MBA after engineering? His reply somehow answers all doubts that you must have in your mind. 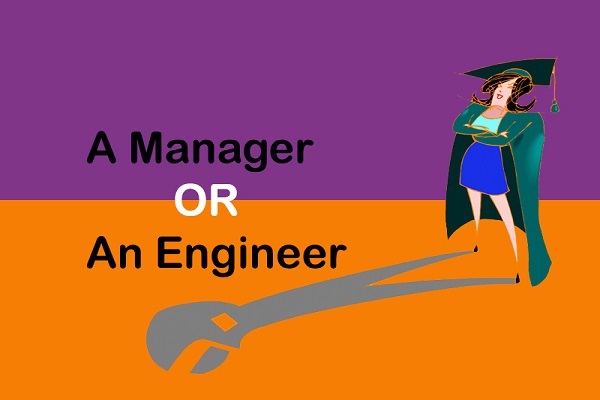 In India, remuneration of an engineer is not at par with a manager. We need more companies which would treat their engineers at par with their managerial counterparts. 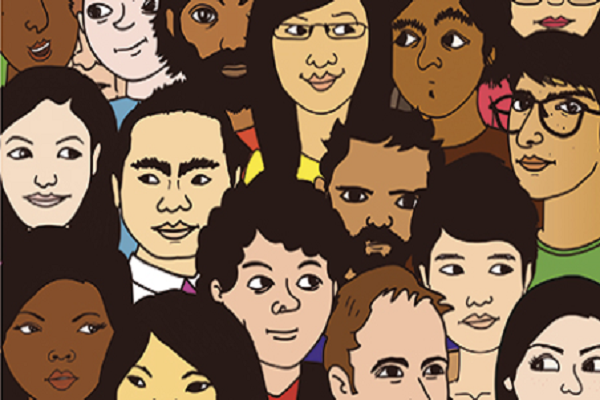 Companies need to invest more in R&D and give challenging roles to engineers. People move in a direction that is incentivized. However, no education is a waste! 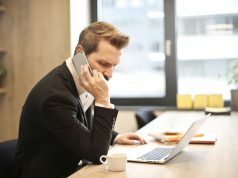 If you are an engineer not sure whether to pursue MBA after engineering, or you have already made up your mind to go for it, there are a few good reasons how it can benefit you tremendously. If you want an easy transition to a managerial role and climb up the hierarchy, you are on the right track. This is because MBA program is usually easier than the engineering curriculum. In addition, a particular technical knowledge will keep you tied down to a particular industry. But with an MBA, you can apply your business knowledge to any industry. Moreover, the market values a great combination of techno-managerial skills. Engineering graduates are often preferred over other graduates from three-year programmes. This is because companies find it better to invest in someone with additional skills in domains like software or electronics. To keep it precise, if you learn managerial skills after having a technical degree, it’ll help you focus on cost-effective results. What do you think? Would you opt for an MBA after your engineering degree? Are you opting for one – and if yes, why? Let us know in the comments section below. 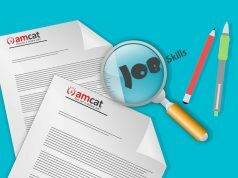 We also recommend a visit to the AMCAT jobs board for matched MBA jobs. Previous articleHigh-paying Jobs in Bangalore With WebYog Softworks Ltd.